My third Dark Shadows novel, WOLF MOON RISING, will be released August 20. My publicist at TOR is putting together a small book tour crossing the country, and she wants to know where I would like to go. Any ideas? If you want me to visit your town, I need a book store to contact and a guarantee that at least 25 people will show up. 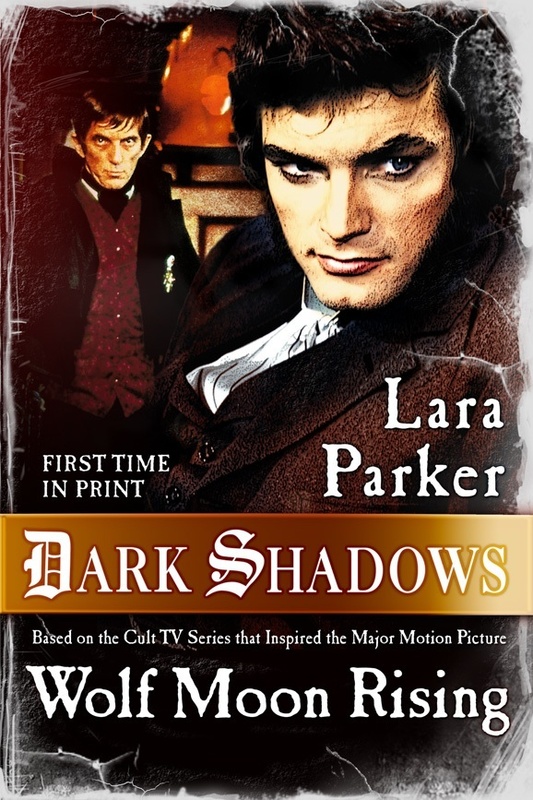 This is my chance to meet Dark Shadows fans who have never been able to come to the festivals. Or to see old friends! 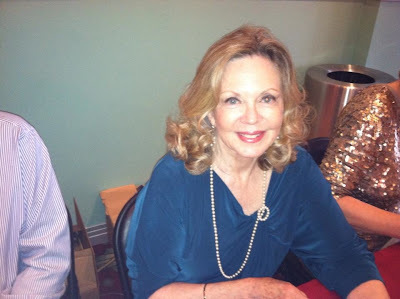 The launch will be in Los Angeles on the day the book comes out, August 20, at the Barnes & Noble at The Grove. The following day, the 21st, I go to San Diego, to Mysterious Galaxy, and then to San Francisco on Friday, August 23, to Borderlands in the Mission District. I'll be in Portland (Tigard) at B&N on Sunday, August 25. I'll go to Memphis, my home town, and maybe to Orlando. Hopefully, I'll end up in New York City sometime in September. 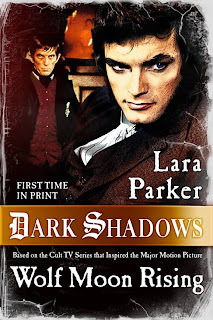 If there is a Dark Shadows Fan Club that feels like organizing a signing in their area, please let me know! Your local Barnes & Noble would probably do it if they thought there would be a nice crowd.